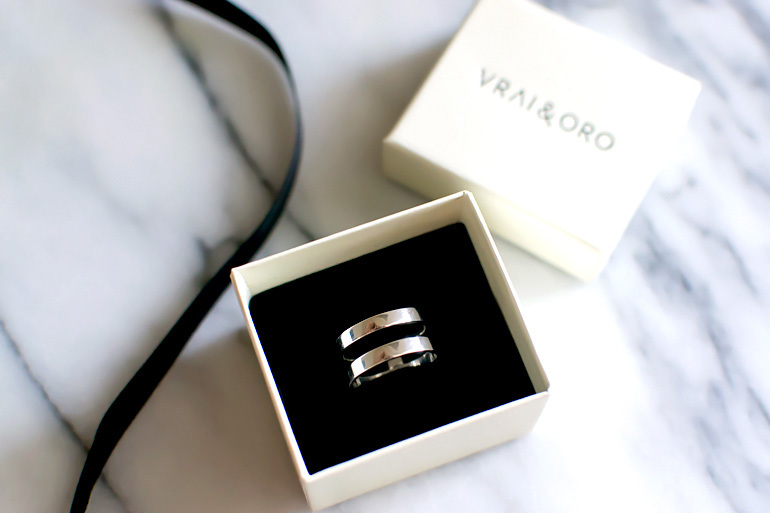 You may have spotted this gorgeous ring in yesterday’s post. 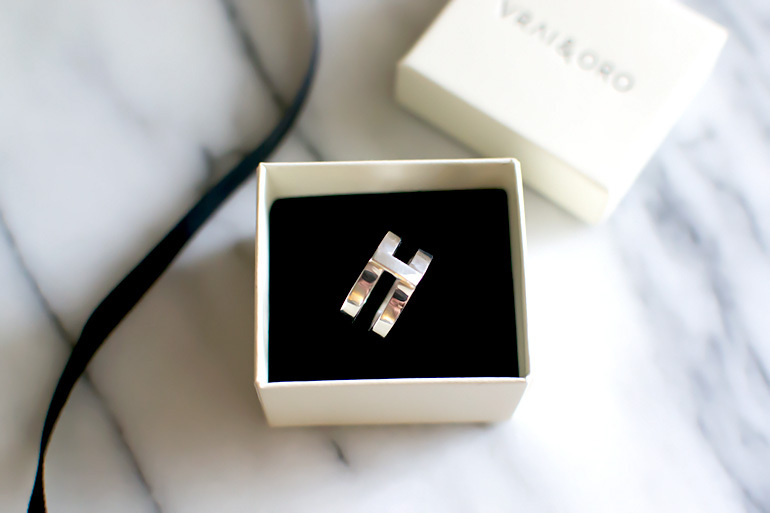 It’s by a relatively new brand called Vrai & Oro, a fine jewelry retailer that offers simple, delicate staples you’ll want to wear everyday. 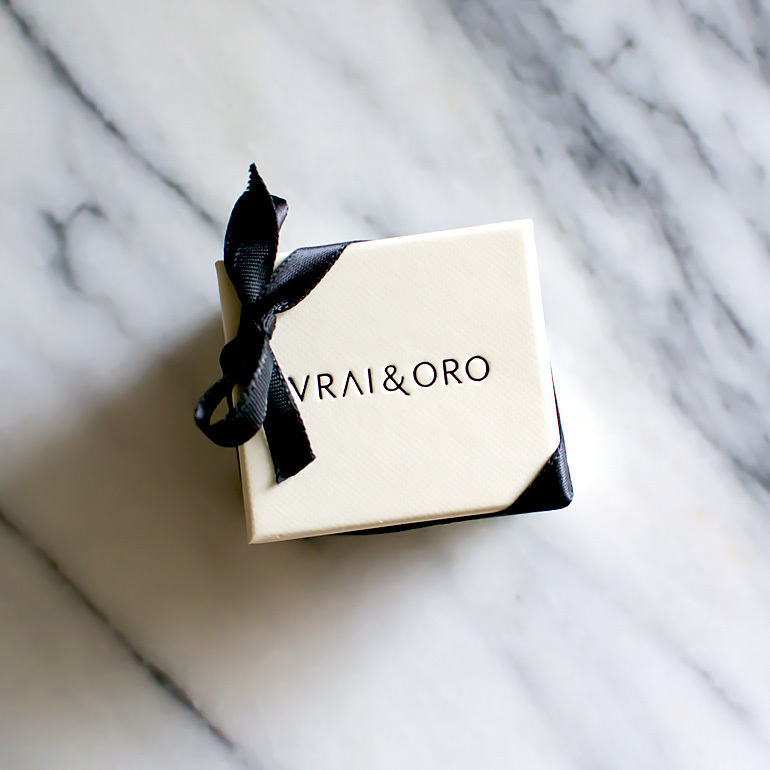 Vrai & Oro cuts out the middleman—and the normal retail markup of eight to ten times the original value—for fine jewelry sales, allowing the brand to offer ethically produced, high quality jewelry at prices you can actually afford (something that’s not always possible with fine jewelry). Think of them as Everlane’s shinier cousin. The piece above was created for Vrai & Oro’s insiders and can be purchased at this secret page on their site. The sterling silver version is just $65. It’s also available in solid gold for $415. (It’s a weighty piece. You’re definitely getting your money’s worth.) I’m planning to feature the ladies behind the brand tomorrow, but I urge you to browse the site in the meantime. I’m smitten with the gold line stud earrings and the dainty diamond baguette necklace in rose gold. The ring was gifted to me for purposes of this post. Rest assured that the brand’s generosity does not influence my opinion of the product or its quality. Some images within this post are borrowed from Vrai & Oro’s Instagram feed.